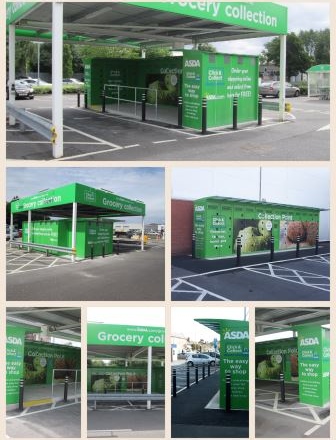 Woodgreen were appointed to install lockers across numerous store sites nationwide within an agreed timescale with numerous site ongoing at any one time. The works involved the installation of a new concrete floor slab, upgrading the electric supply and data installation, external works and surfacing including lining works at each location. The restrictive working space and restrictions around the car park, necessitated an attentive approach to the phasing and coordination of the works.